Through the Southern Baptist Convention, we partner with thousands of churches across America to recruit, train, and send men and women all around the world to share the life-changing message of Jesus Christ's life, death, and resurrection. The ministries supported by this network range from church starting to feeding the starving to aiding in disaster relief. In addition to these, we have strong personal partnerships with two missionaries on opposite sides of the globe. 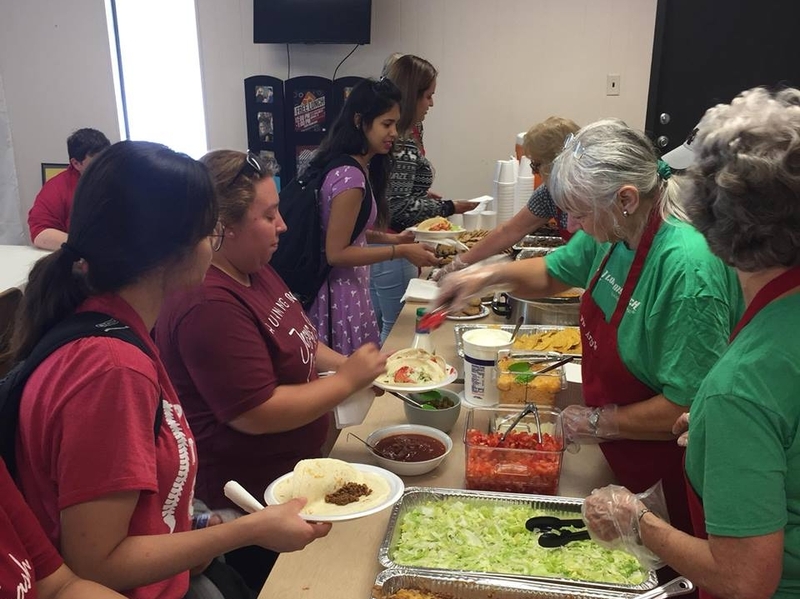 Each semester, we partner with the Baptist Student Ministries on the campuses of the University of North Texas and Texas Woman’s University to provide food during their weekly Free Lunch. 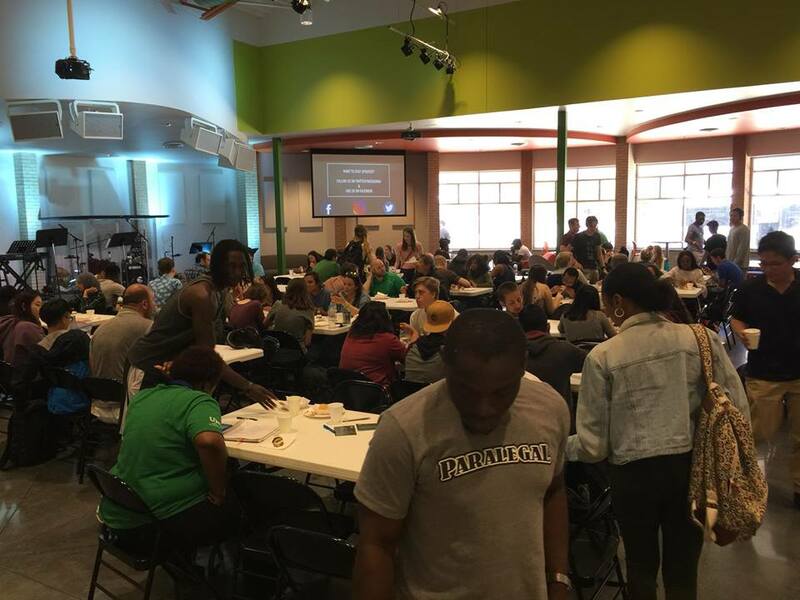 The Church on the Rock consists of multiple churches under the operating umbrella of one church-planting network. Vancouver, a beautiful coastal city, is one of the fastest growing metropolitan areas in the world. It is home to burgeoning populations of immigrants from China, refugees from the Middle East, and several other groups that are drawn to Vancouver's captivating views and diverse culture. 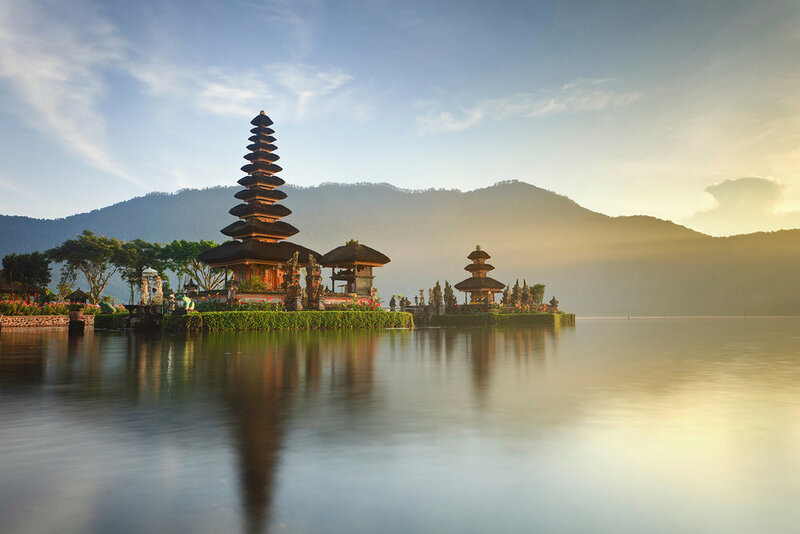 Indonesia is the world's largest Muslim nation. With that in mind, we are not at liberty to share the name or location of our mission partner in the region. However, "D" and his/her team are passionately and boldly spreading the good news of Jesus through this spiritually dark country. Please pray for these courageously faithful messengers.